This review is about item#7210436. 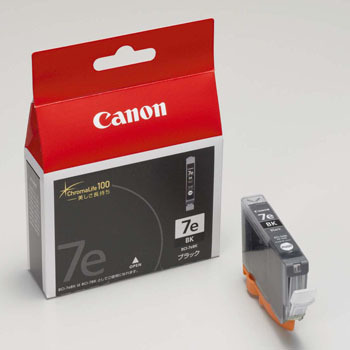 Now, the printer I use is age, ink consumption is fast and certainly spare ink is necessary. It was good to buy cheaply from Monotaro. This review is about item#7210445. Because it is a genuine product, there is no problem separately said this, and there is no trouble. This review is about item#35702134. Genuine color is vivid, nozzle is also small. This review is about item#08514764. It is nice to have genuine ink as well. It failed with the previous compatible item. I am satisfied that I can buy it cheaply by Monotaro san this time. This review is about item#7210497. This review is about item#07210463. Even a small number will be delivered so quickly. Such a thing is saved because the effect of the discount day is great. This review is about item#07210436. I think that it is a good color. I was also happy if set sale. This review is about item#7210506. I think that it is a good color. It is even better if set sales.